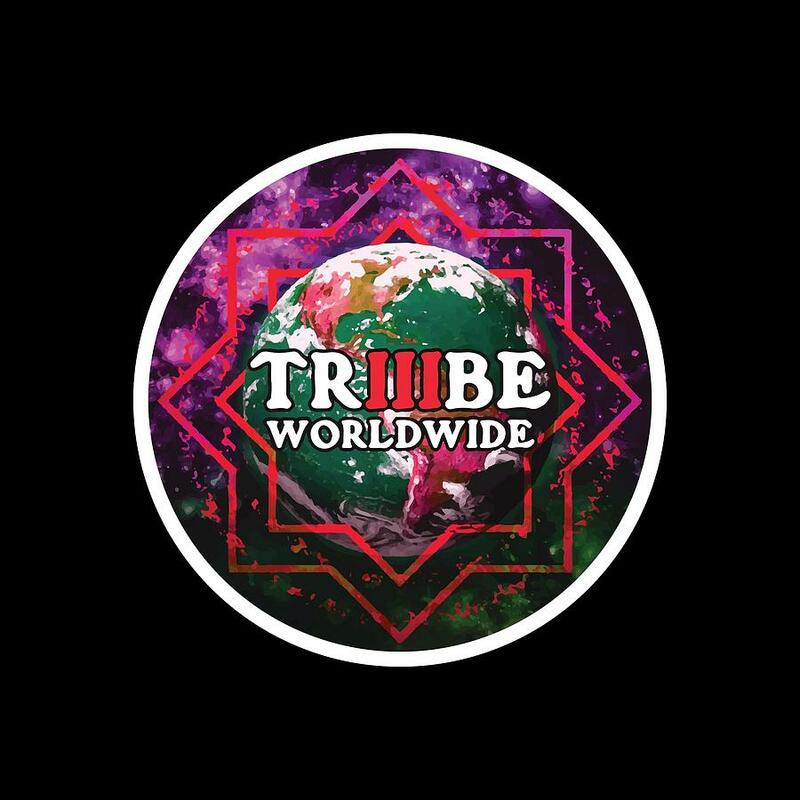 Triiibe Worldwide By Lorcan is a painting by Chief Hachibi which was uploaded on February 12th, 2016. These are our unlimited edition T's! Cop one and let people know you are repping the #TRiiiBE. All T-Shirts come with a Jeffery the Artist portrait! There are no comments for Triiibe Worldwide By Lorcan. Click here to post the first comment.